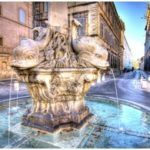 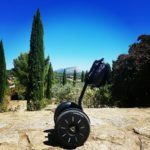 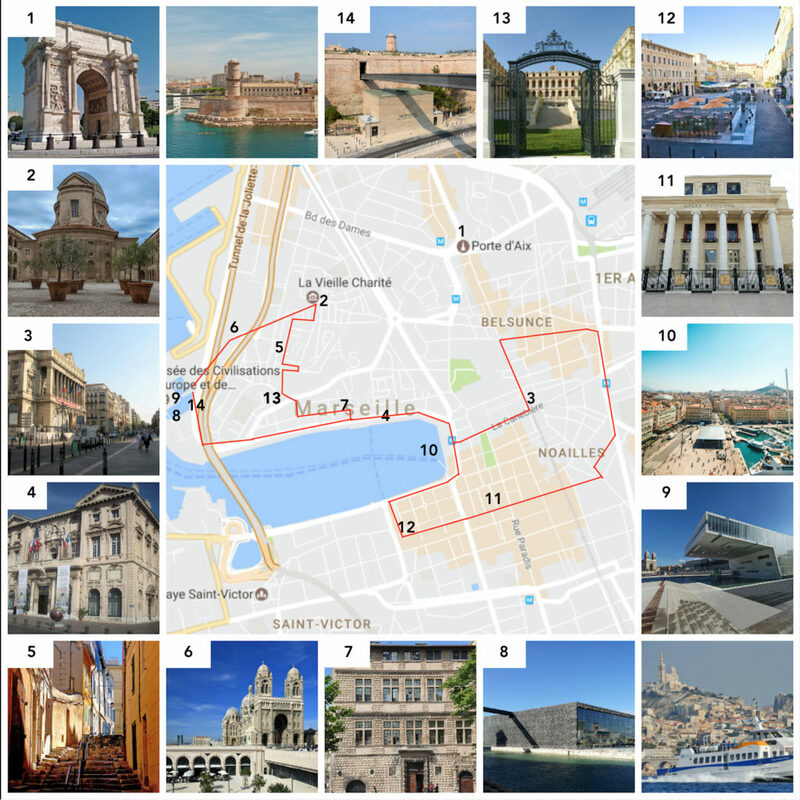 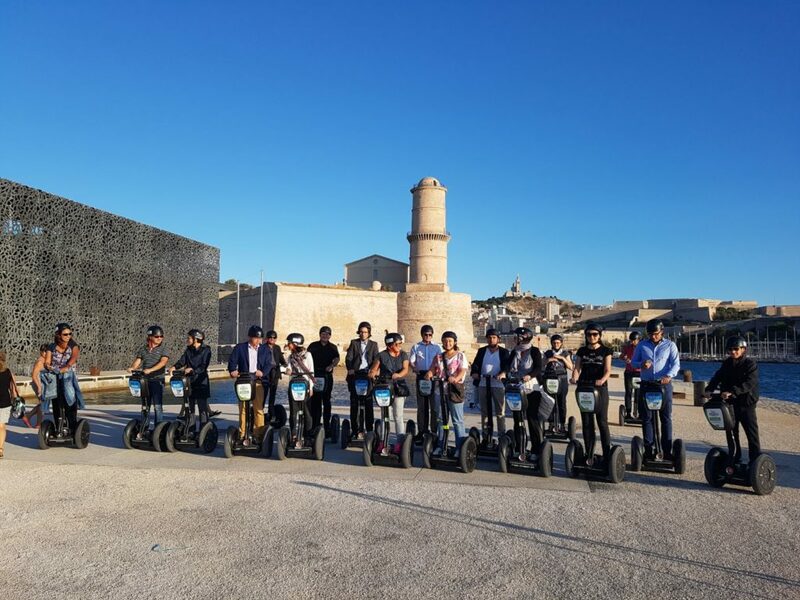 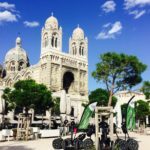 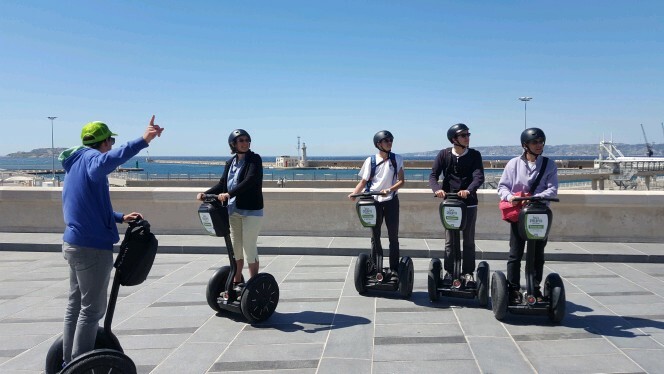 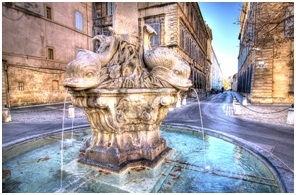 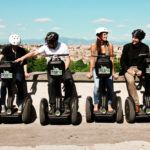 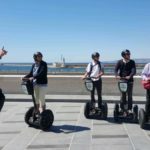 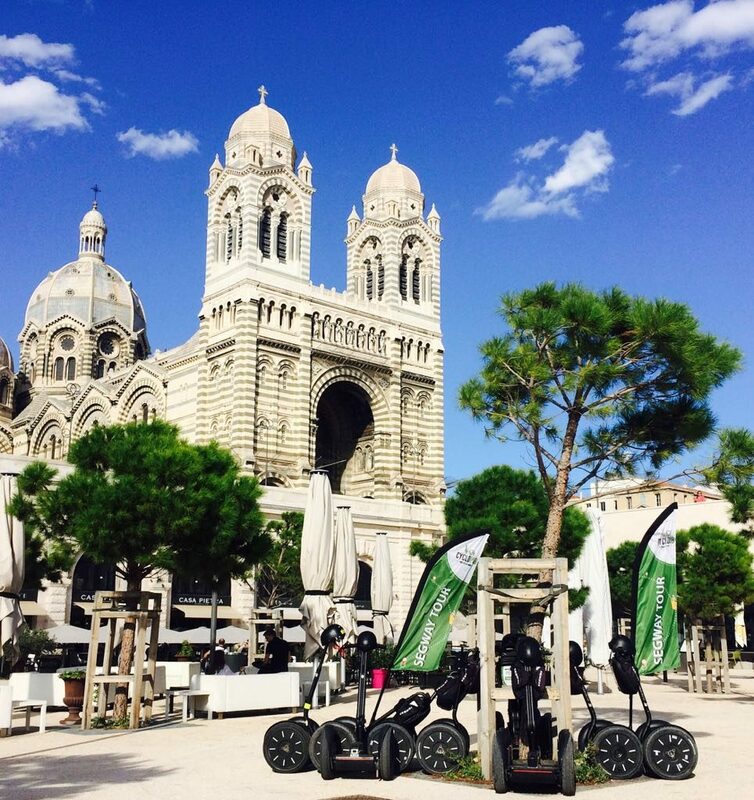 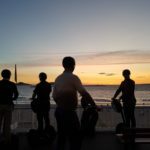 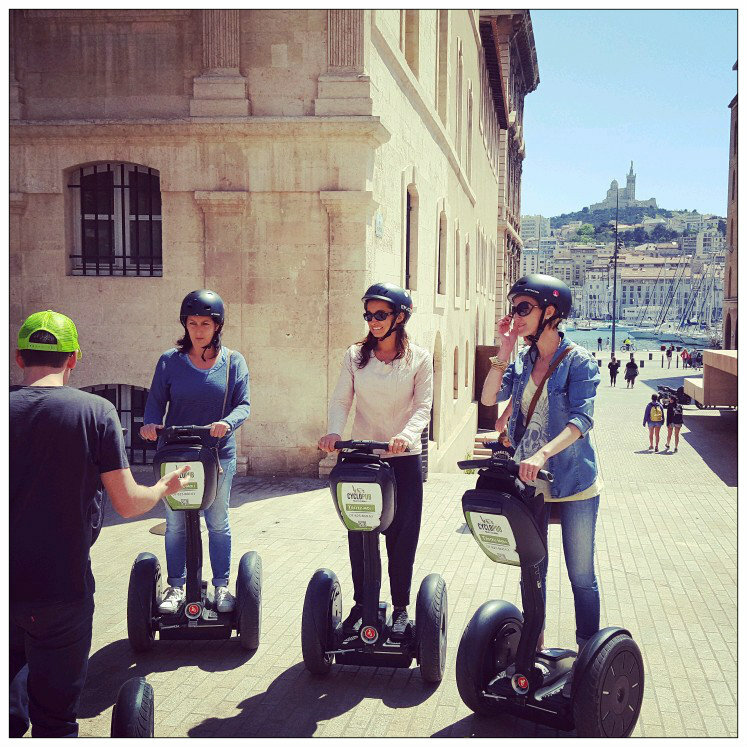 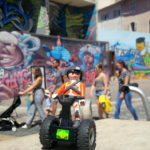 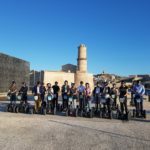 CYCLO PUB organizes your Segway tour on Aix-en-Provence & Marseille. 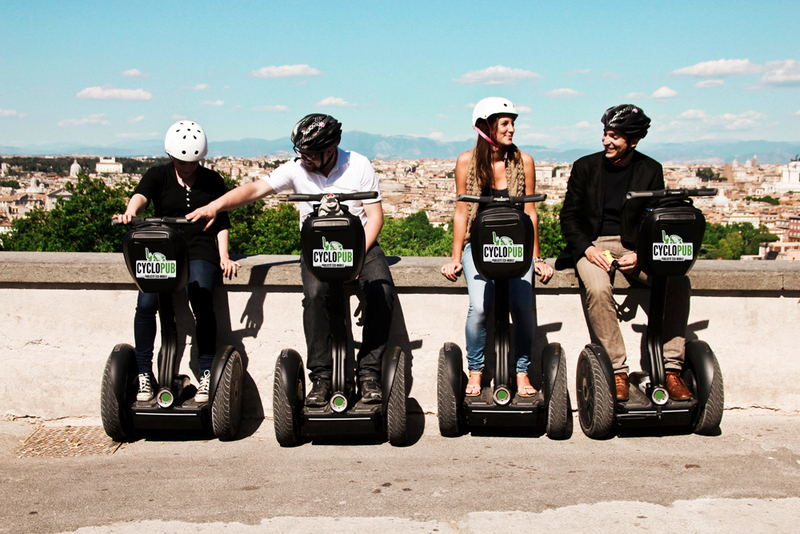 With family or friends have a funny moment during a ride through the streets of the city, sensations guaranteed ! 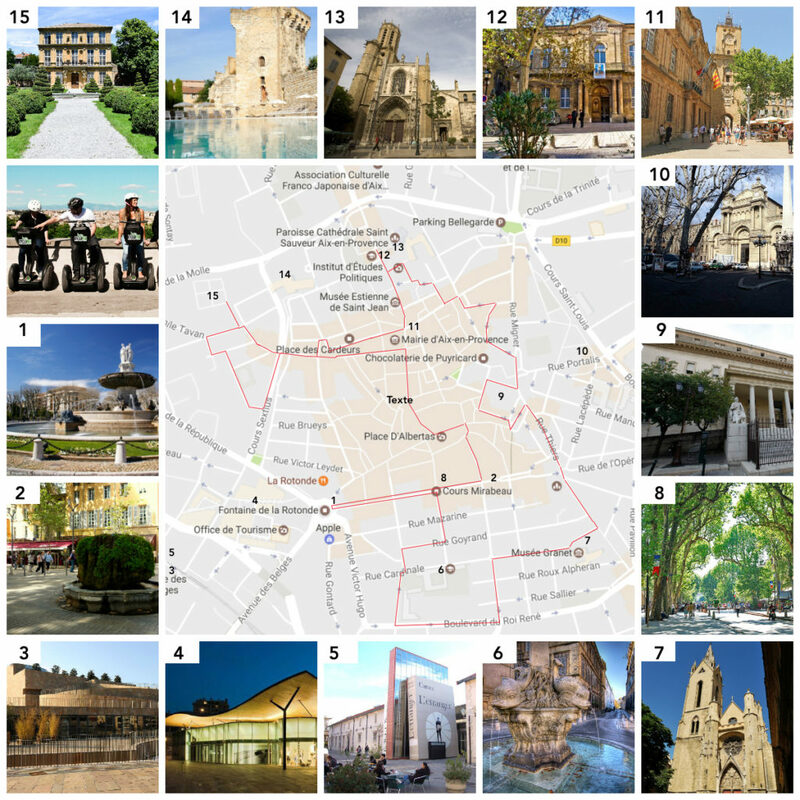 A local taste is proposed to you. We take care of you, our tour are very safely. 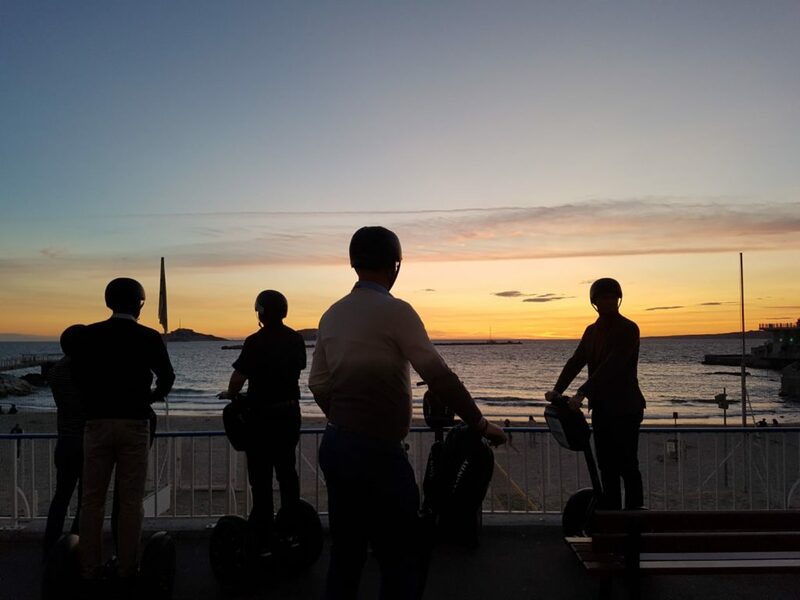 So come and see what the CYCLO PUB TEAM organizes for you. 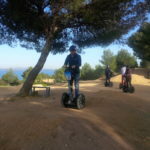 Booking 07 825 860 63 / contact@cyclopub.com or online. They talk about us in Trip Advisor.